1. 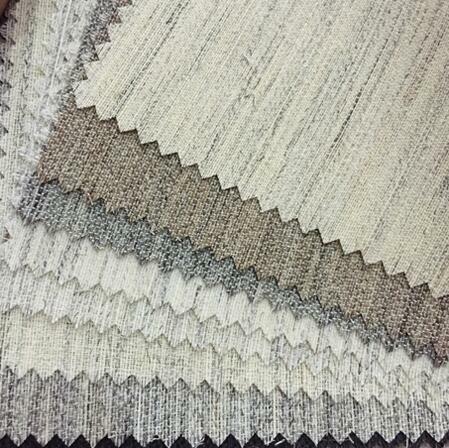 Material: cotton, polyester, hair, viscose. 2. Coating: without or with PA.
5. Color: natural, grey, black. 6. Feature: stiff and plump hand feeling. 7. Washing Conditions: dry-clean, washable. 8. Usage: suits, uniform and jacket, mainly used for the front body and shoulder. 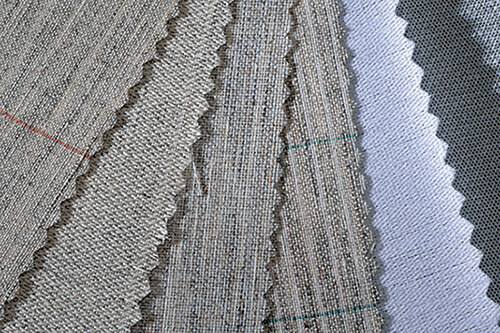 Horsehair Interfacing is a reinforced auxiliary material for making suits. It can make the chest more plump and smooth, the natural elasticity is good, shrink rate is small and stable. Meet with the environmental protection standard of high quality products, fully embodies the suit “light, thin, soft, quite” features and requirements. Package: PE bag or with weave bag.